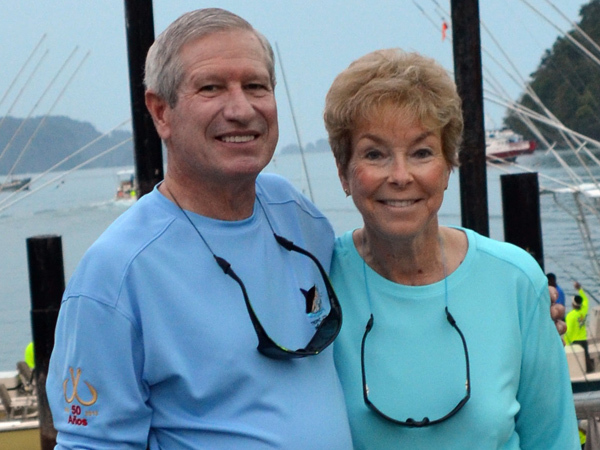 Bob Kurz - Mr. Bob Kurz of Laguna Niguel, California was nominated by the Laguna Niguel Billfish Club for his commitment to supporting both tournament participation and fisheries science through the IGFA Great Marlin Race. A true sportsman, Kurz has been fishing since childhood and is constantly striving to involve others in sportfishing and conservation practices. He was a driving force in the formation of the IGFA Great Marlin Race which was first launched at the Hawaiian International Billfish Tournament in 2009; it has been held every year since then under Kurz’s guidance and he works tirelessly to educate and engage potential tag sponsors, oftentimes putting the IGMR above his own participation as an angler. An IGFA Representative since 2011, Kurz’s passion for fishing is infectious and his commitment to ethical behavior on the water is unwavering.